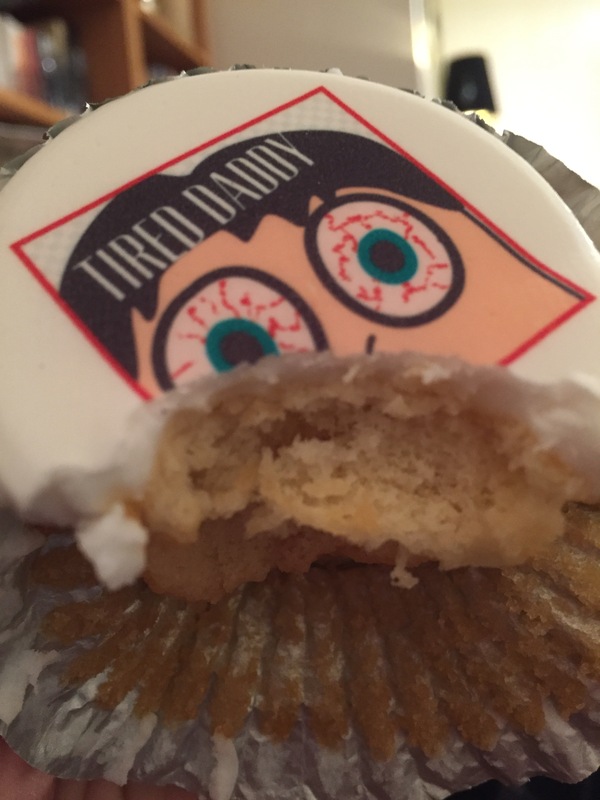 Yesterday I got home from a long week at work to find that the lovely people at http://www.caketoppers.co.uk had sent me a pack of two yummy cup cakes, topped with the very sleepy looking Tired Daddy logo. Needless to say Tired Mummy and I tucked in, and I am pleased to report that they were absolutely delicious. Light and fluffy cakes, amazingly so considering they had arrived by post. 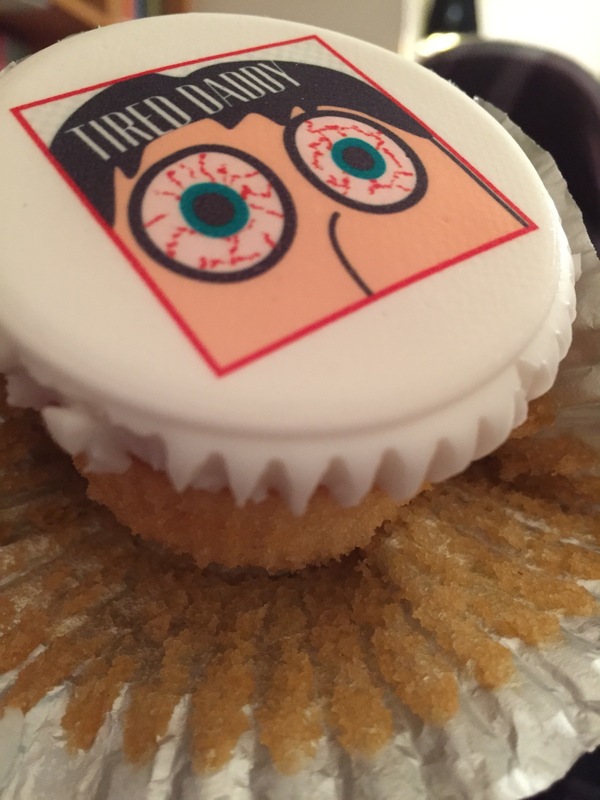 And, as a very special offer if you use the code TIRED10 when you checkout you also get a 10% discount on any order just for being a reader of TiredDaddy.co.uk!